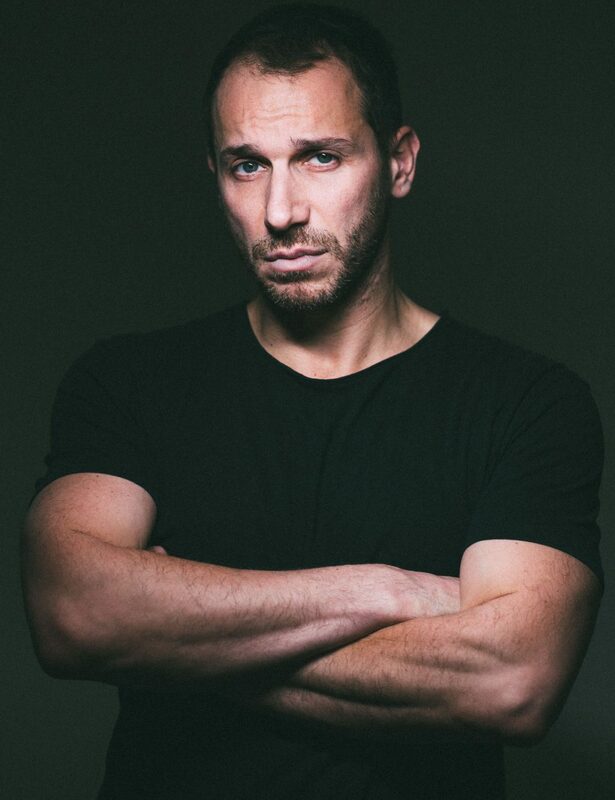 Born in Athens, Yorgos studied acting at the Nellie Karra school of drama. He began his career as an actor for film and television, staring in several film and TV series in Greece. 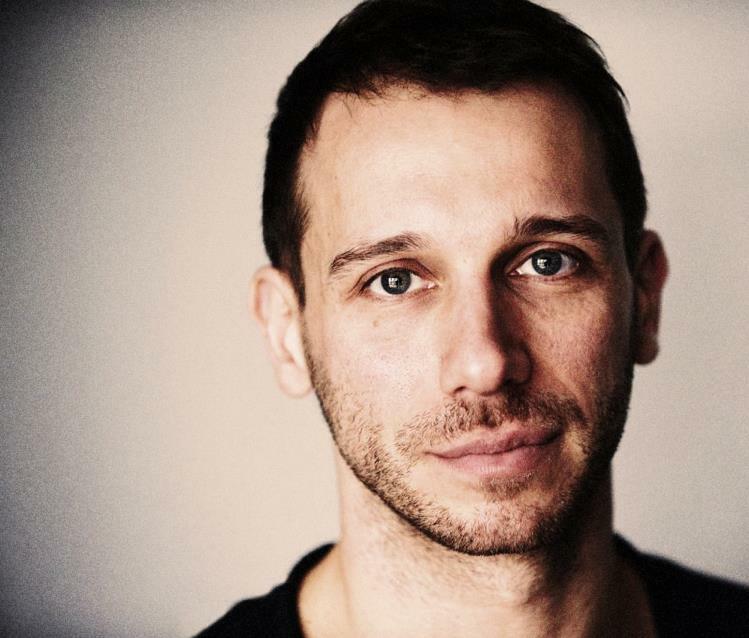 In 2001 he moved to the UK and formed Tmesis Theatre company; A physical theatre company with which he created and performed several productions to critical acclaim nationally and internationally till 2010. Since 2011 he has been acting and directing independently, and he created the London based laboratory for acting and performance, Physical Lab, which runs internationally till today. 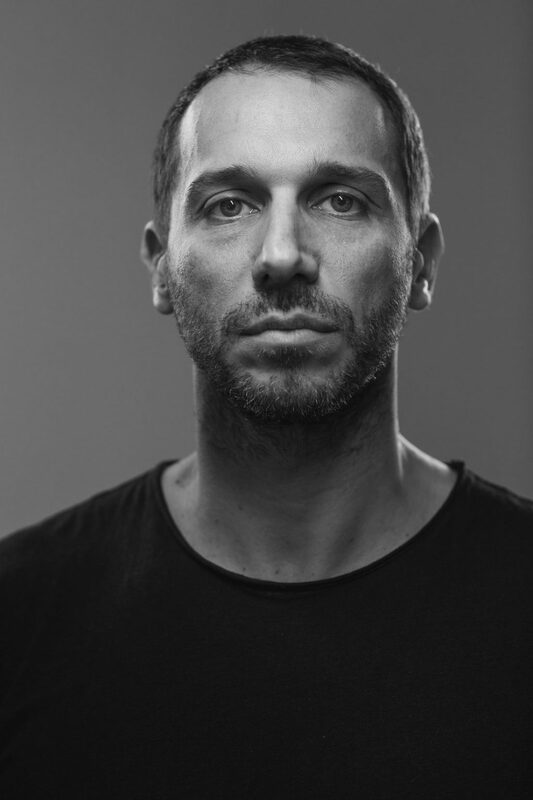 Yorgos has performed for Fin Walker’s ‘Macbeth’ at the Barbican Centre and at the National studios in London, as well as for Nigel Charnock’s production of ‘Ten Men’. He then created ‘Home’, his first production after Tmesis Theatre ‘Home’; a multidisciplinary experimental play based on Euripides’ Medea, which premiered in London in 2016. 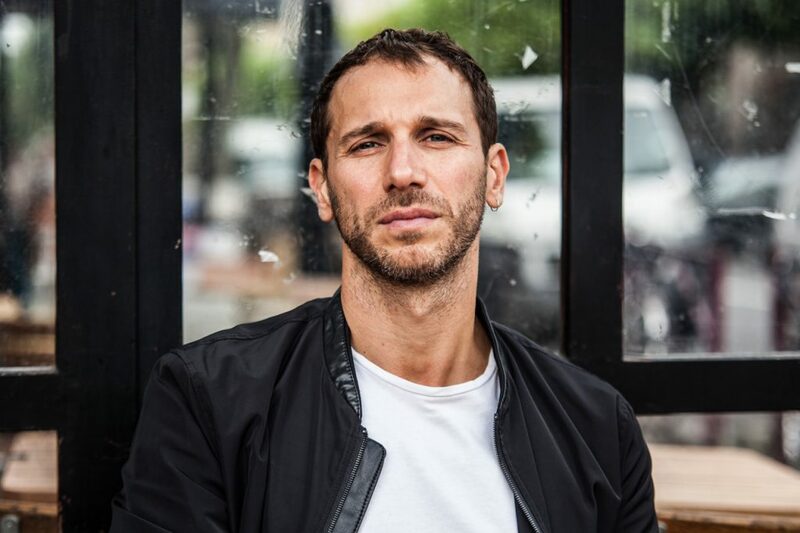 In 2017 he played the role of the communist Nikos Mariakakis in Padelis Voulgaris’s feature film ‘The Last Note’, which won several awards in Greece and the US. In September 2018 he appeared as the Father and The Moon at a theatre production of Lorca’s ‘Blood Wedding’ in London, adapted and directed by George Richmond Scott (Associate Director of Everybody’s Talking About Jamie). His latest appearance was in ‘The Dream’ in December 2018 with Vivid Street Theatre. A site specific performance, which he devised together with the company, directed and performed a leading part. The performance took place in twelve different locations of the old town of Chania in Crete. 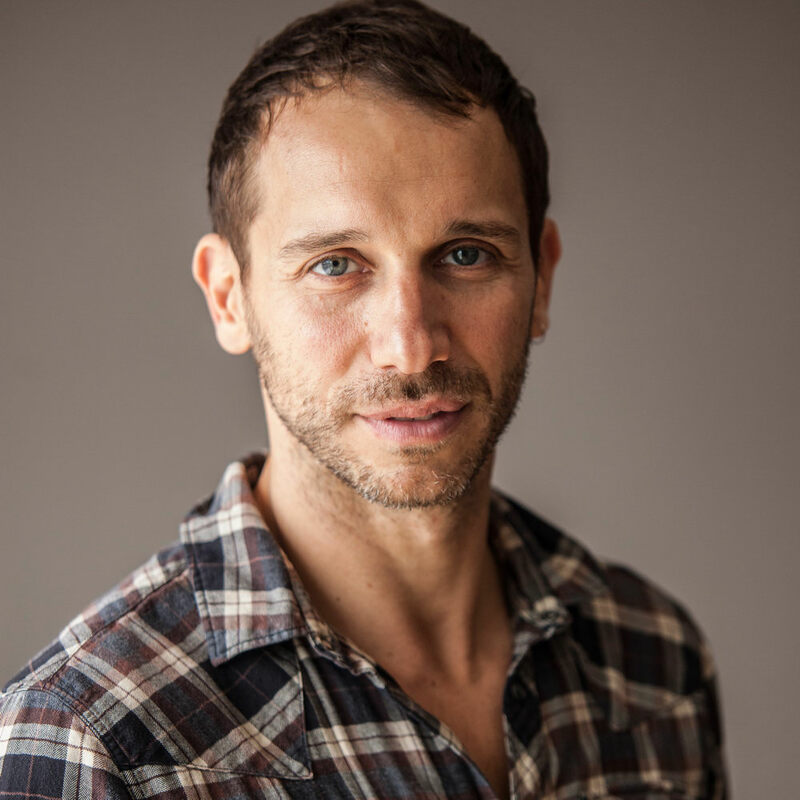 Yorgos has coached actors throughout Europe and the US. Coaching credits include actors for the feature ‘Thor’ , and for the stage production of ‘The Day I shall Declare it’ in London and LA. 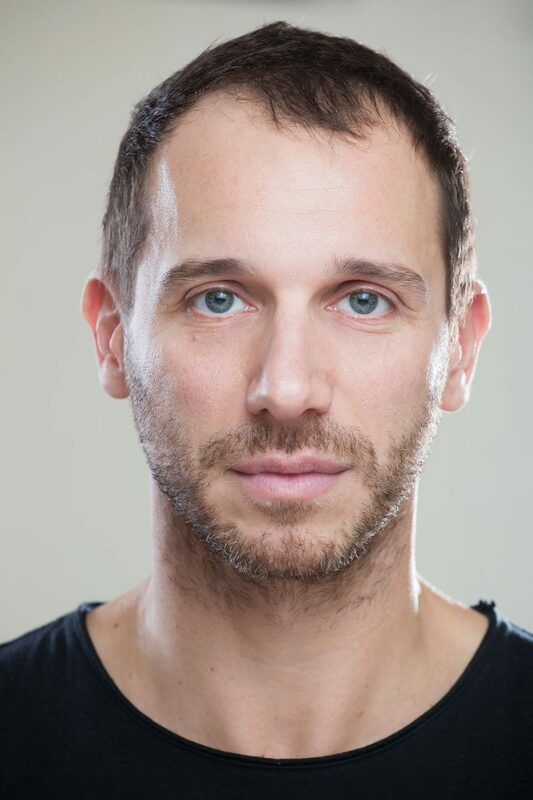 Yorgos has taught and directed at LAMDA, RADA, Drama Centre, and Williams College (USA). Other collaborations include works with Yoshi Oida, Lorna Marshall, Malou Airaudo & Pau Aran Gimeno (Pina Bausch Tanztheater), Tanya Khabarova (Derevo) and Linda Kerr Scott (Complicite). Yorgos is currently represented by Felix De Wolfe talent agency in London, and by Eloy agency in Athens.